We, as physical therapists, learn many physical therapy techniques and philosophies throughout out our schooling. However, we spend little time discussing how to deal with the various personalities of our patients. I have found it to be very beneficial to understand the makeup of the person you are working with. In almost a decade, I have seen thousands of patients and not one patient has had the same personality. Knowing this makes a big difference in how I approach each patient from their initial evaluation to their discharge. However, it not only applies to physical therapy, but it applies to any job. Whether you are in the healthcare industry or not, you have to work with employees or customers. So, how do you deal with difficult people? Mark Merrill, founder and president of Family First, writes about this in one of his blogs, How to Deal with Different Types of Difficult People. 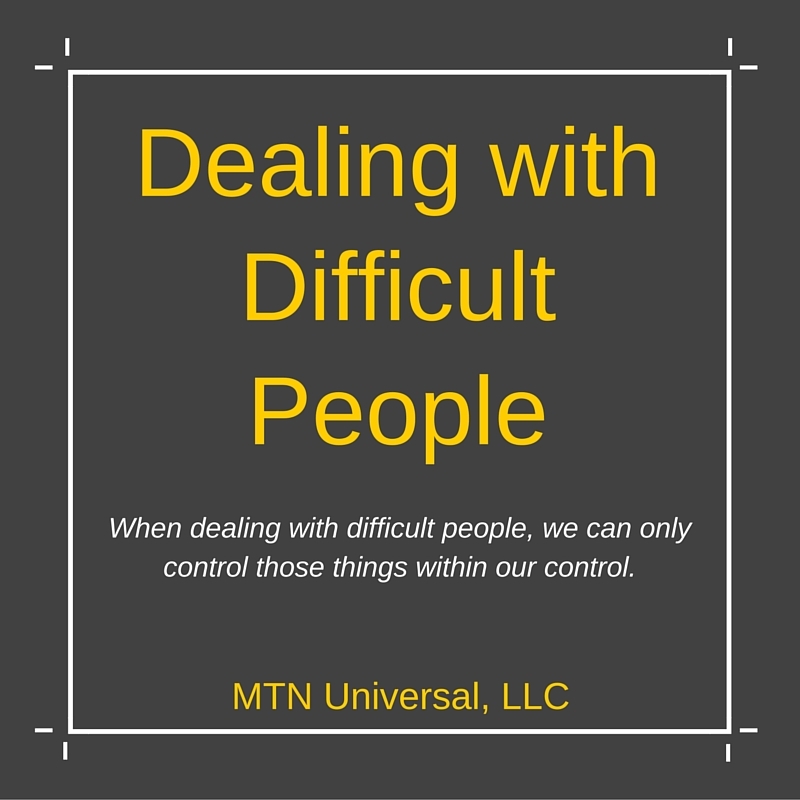 When dealing with difficult people, we can only control those things within our control. Here are few tips you need to know when dealing with different types of people. One of the most important tips I can give to you regarding dealing with difficult people is to control your mind. In other words, take control. No matter what type of person you are dealing with, no one should be able to dictate how you feel or how you will respond. You will be tested, but you always need a clear mind in order to deal with the various difficult people you will encounter. There is no excuse for anyone being difficult, but there is a story behind every difficult person. It would be great if every person approached situations with a clear mind, but unfortunately some people approach situations emotionally charged from past disappointment, guilt, and bitterness. This is why we must be very careful. Tread lightly because you never know what someone else is going through. Whether you are at work or not, we all have various responsibilities. Even when we are dealing with difficult people, we have a job to do. Don’t be thrown off or distracted by difficult people, but rather stay focused on your responsibility. These tips will make a big difference if you will follow them the next time you are dealing with a difficult person. The only thing left is to practice these tips. Also, I must say one thing before ending this blog. I hope you are not the difficult person. If you are, you will need to practice these same steps because the lack of these strategies is causing your to be difficult. 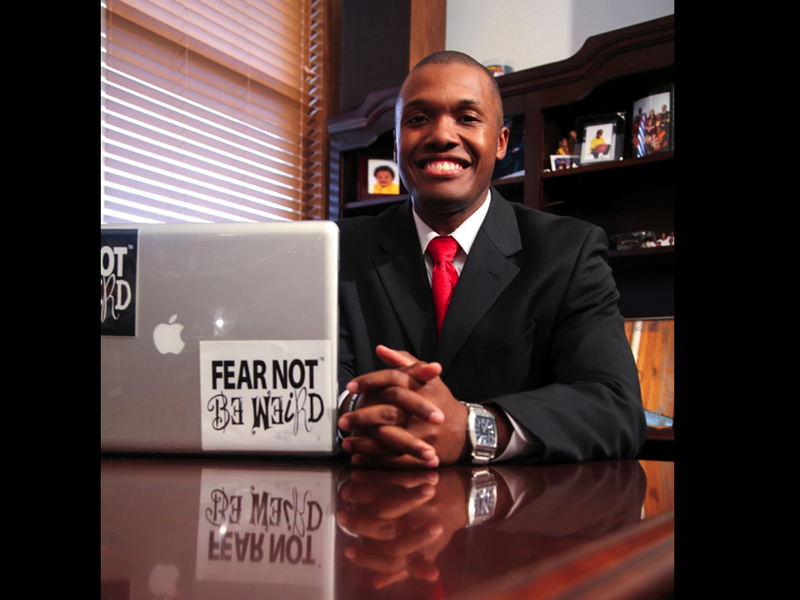 Question: How do you currently handle difficult people?